With the way things are going to be surprised if a network provider decides to introduce a new plan of 10gb for just N1,000. The competition among network providers keep on getting better as we the customers get to enjoy cheaper and better data plans than ever before. 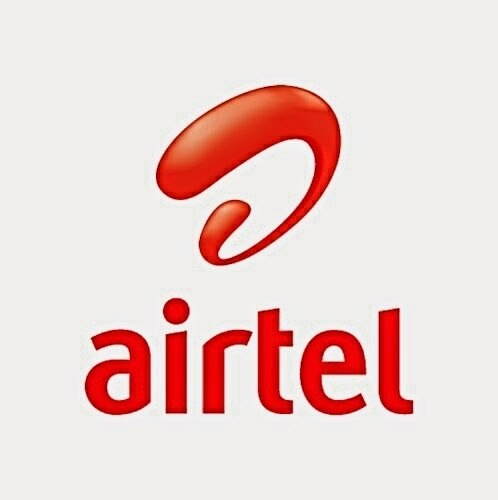 Airtel has just introduced a new data plan which they call the special privilege offer and it gives you a whooping 6GB for just N1,500 valid for 30days. Nope!! This isn't a 2g plan unlike the N200 for 2GB. This is actually a normal data that works on either 2g, 3g or even the 3.75gb network. So you have nothing to worry about in terms of internet speed. ==> Make sure you have enough airtime on your sim. ==> Dial *123*10# to subscribe. ==> You can check your data balance anytime by dialing *440*161#. Note that this plan works on all sim card, all internet enabled devices and it's valid for 30days.